So, what happens when a Harvard educated lawyer trades in the bright lights of the city for rural farm life? Well, when he stops bringing home the bacon he learns to actually make award-winning bacon and sausage. That’s what! Welcome to Episode 12! 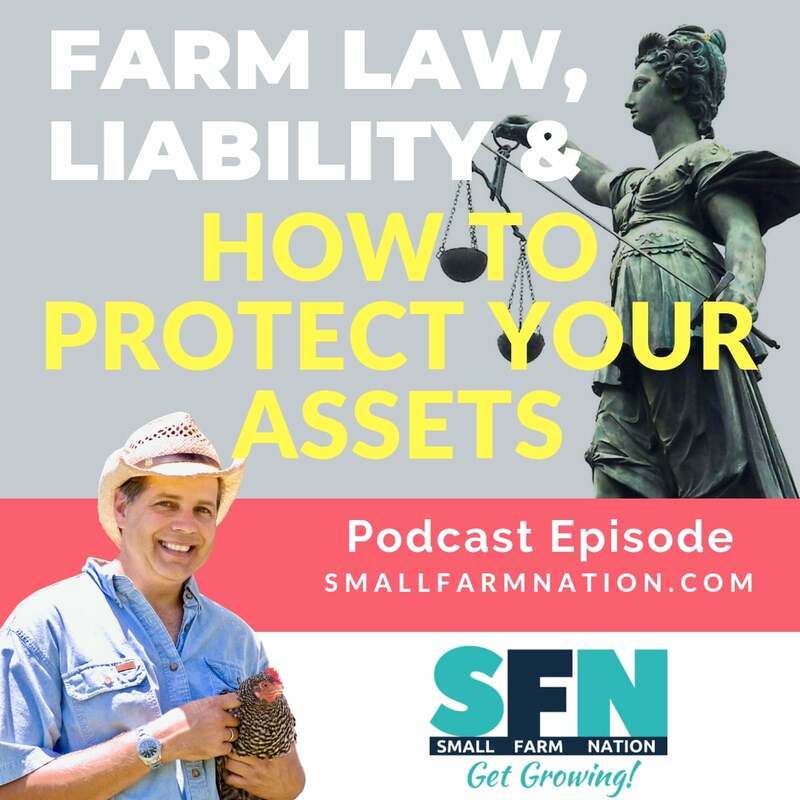 This week you’ll hear the real-life Green Acres story of how a lawyer learned what it really means to bring home the bacon. In the 1960’s fictional television series, Green Acres, Eddie Albert played the character Oliver Douglas. Oliver was a Harvard-educated lawyer who traded city life for a farm in Hooterville, deep in rural America. Likewise, James Faison is a Harvard-educated lawyer who, after the death of his grandparents, traded in fancy dinners and big paychecks to restore his grandfather’s farm to health. Undeterred, James found a better way to make an impact in the local farming scene. 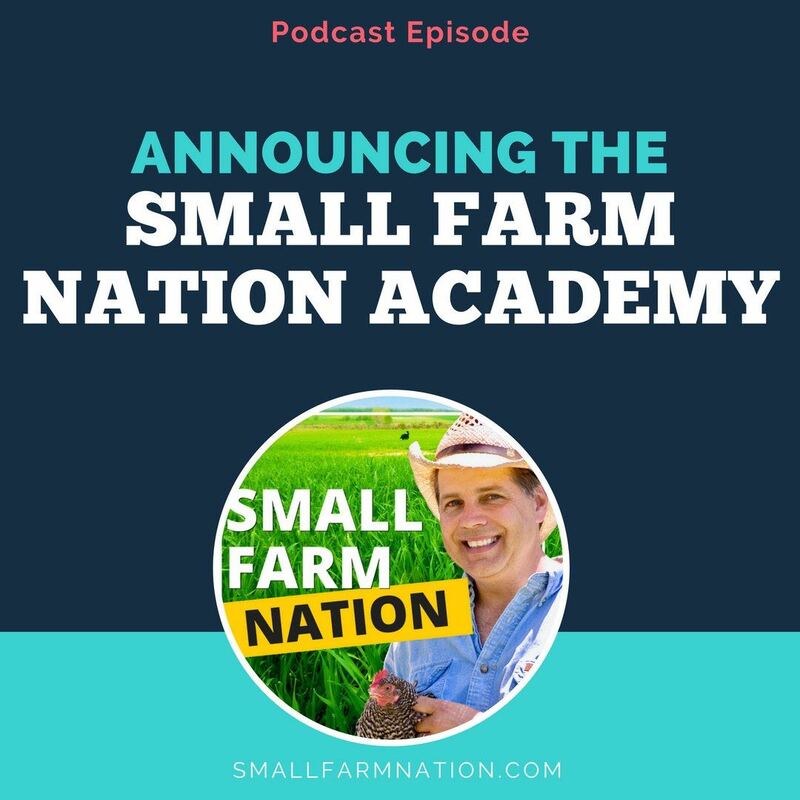 He identified a gap in the market between chefs and retailers who wanted pastured meat products and small, family farmers who struggled with how to market their products. James created a business to fill that gap. 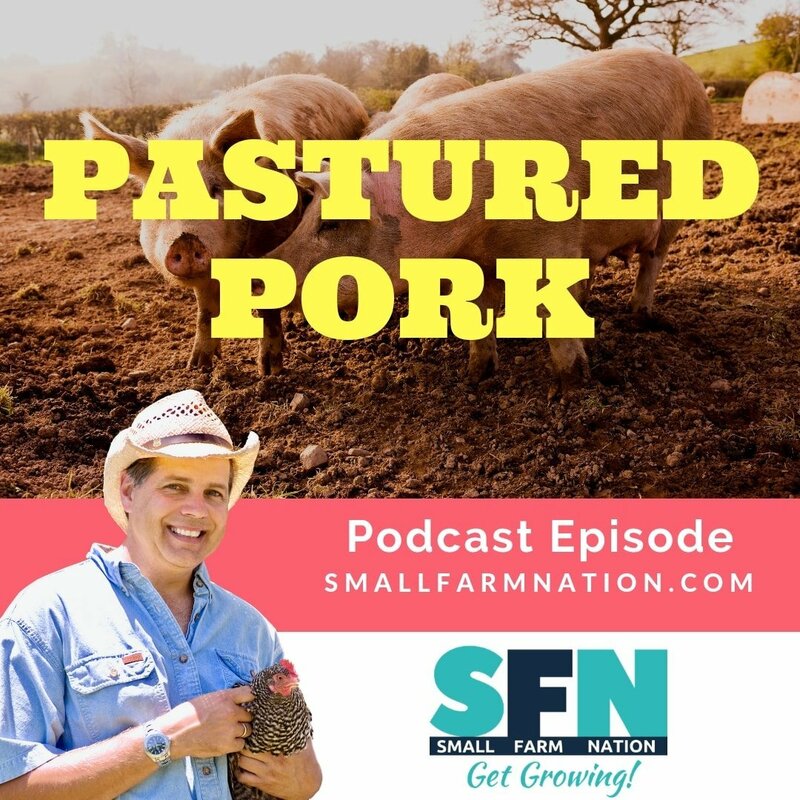 The business, Milton’s Local, was named after his grandfather, and is a distributor for family farmers as well as an award-winning brand of pastured pork products. Their mission is to support sustainable agriculture by creating wholesale channels for family farmers. 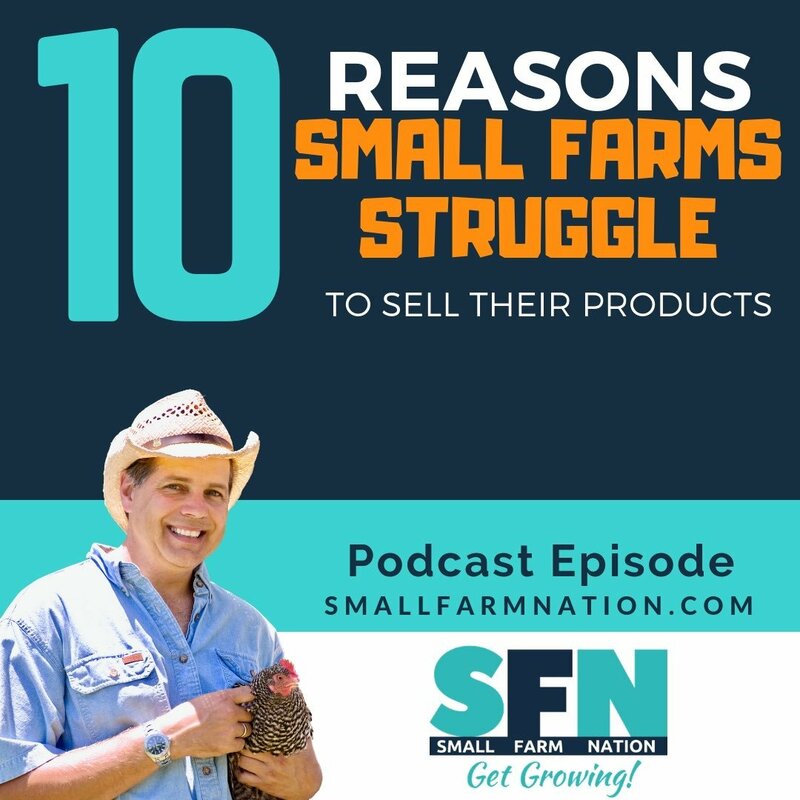 If you’re interested in figuring out how to get out of the rat race and earn a self-sufficient income living off the land, grab some coffee and pull up a chair!